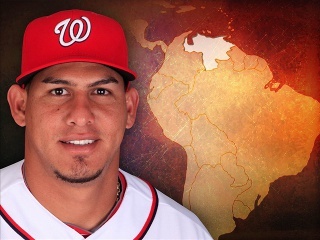 The surge of crime throughout Latin America has crashed into the United States’ consciousness with the recently thwarted abduction of baseball star Wilson Ramos, which rocked the American sports world. The young, talented Venezuelan catcher for the Washington Nationals had been playing in the Venezuelan Professional Baseball League this offseason when he was seized by armed captors and taken from his home on November 9, 2011. This incident, extensively covered by the international media due to the player’s fame and popularity in the U.S., drives home a critical point: it is necessary to fathom the disturbing cresting of violence to be found today in every corner of Latin America. Kidnapping and murder rates throughout the region, and in Venezuela particularly, have expanded meteorically. Perhaps the incident will now inform a once unaware populace that crime rates can be expected to surge south of U.S. borders and motivate all concerned to unearth the causes of such violence. President Hugo Chávez was incredibly fortunate that the Venezuelan security forces were able to rescue Ramos. 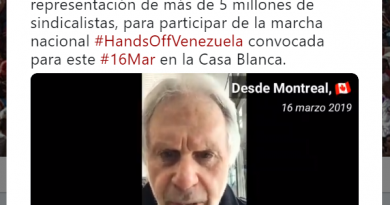 Successful outcomes regarding such crime can at times act as a deterrent; however, enforcement over the long term has almost always ritually failed in Venezuela. The rescue, if unsuccessful, would have almost inevitably emboldened Chávez’s opponents, and would have provided an opportunity to bash the President’s putative incompetence in dealing with the soaring kidnapping and murder rates in his country. Kidnappings in Venezuela are largely a result of the historical mismanagement of law enforcement, and can be likened to the corruption now prevailing in the aftermath of the Central American civil wars. Many other countries throughout the region have gained notoriety as increasingly dangerous safe havens for drug cartels and common criminal gangs. The U.S. Department of State considers Venezuela among the world’s most violent nations, beating out Iraq, Afghanistan, and even Somalia, with much of this violence resulting from kidnapping and ransom efforts. Furthermore, such violence and malfeasance is now flowing into the U.S., where bribery and venality are beginning to saturate. Though criminal activities traditionally have been inspired by financial lust, the situation today is somewhat different in Latin America: Argentina, Brazil, Chile, Colombia, Mexico, and Venezuela have all experienced increases in GDP throughout 2011. Unemployment has hovered around the global average of eight percent, with only Colombia’s jobless rate exceeding nine percent. All of these nations also experienced noticeably positive trade statistics—Venezuela alone is experiencing a 36.6 percent increase in its balance of trade, largely as the result of oil sales, which have been particularly lucrative for its bottom line. Maddeningly, the rise in crime figures does not originate in economic decline. Rather, analysts of the situation in Venezuela often have targeted Chávez’s allegedly lackluster policies and his inability to implement lasting solutions as responsible for the problem. This may, however, be a somewhat glib conclusion, because similar societal breakdowns can be found elsewhere in the region. The kidnapping of Wilson Ramos is another instance of criminal activity and social instability in Venezuela, and only serves to further discredit Chávez’s ability to deal with the day-to-day issues at hand. Chávez, especially in light of his serious illness, must increasingly see himself as a domestic president, and not a global educator. He must see that the country’s daily problems need to be addressed in order for his social vision to be successful. His population will benefit much more from the perception that he is leading a government with the ability to deal with the issues that face it directly, such as violent crime, as opposed to the perception that he is making pronouncements of abstract ideals. 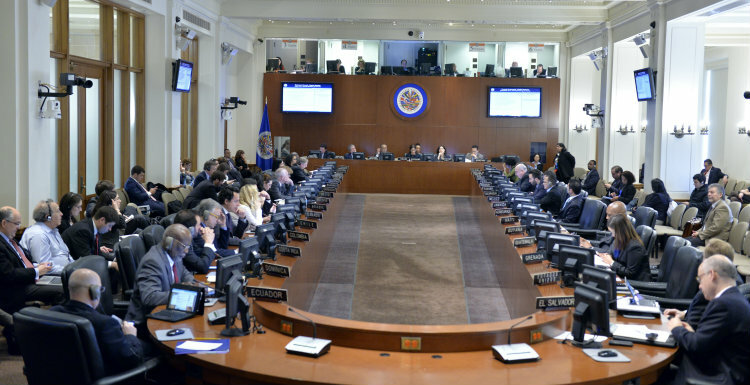 This issue of crime is prevalent throughout all of Latin America, where the dysfunctional leaders are increasingly delivering superficial, idealistic speeches that have taken the place of decisive action to implement real and effective policy. In order to effect actual change, it is equally important for the U.S. and other nations of the Western Hemisphere to remember that Chávez’s election was democratic and legitimate, and that the people of Venezuela look to him and the local authorities to either resolve the issue or be rightfully condemned for not doing so.